Automotive-related events in the Portland region, including car shows, swap meets, and much more. 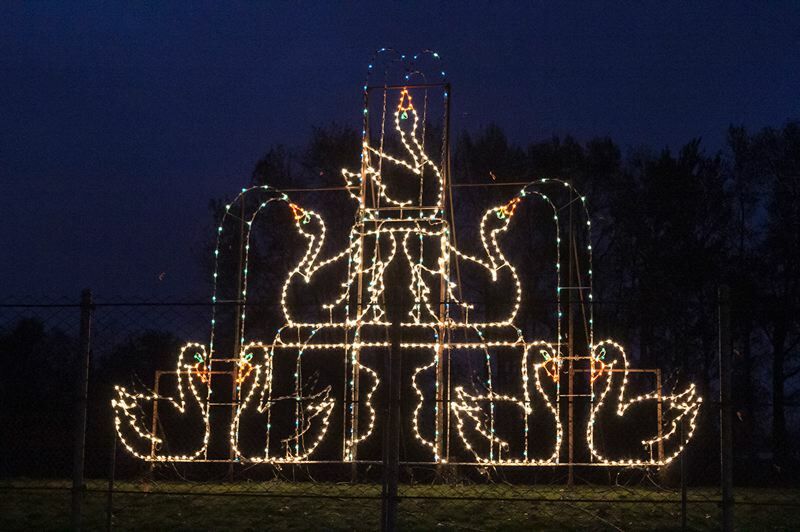 Saturday, Dec. 8, 9 a.m., Portland Meadows, 1001 N. Schmeer Rd, Portland. Annual motorcycle run with unwrapped toys delivered to Randall Children's Hospital, 2801 N Gantenbein Ave., leaves at 10 a.m. Sponsored by the Multnomah Hot Rod Council. Friday-Sunday, March 15-17, Portland Expo Center, 2060 N Marine Drive, Portland. Hundreds of hot rods, custom cars, special guests, vendors and more. Organized by the Multnomah Hot Rod Council.